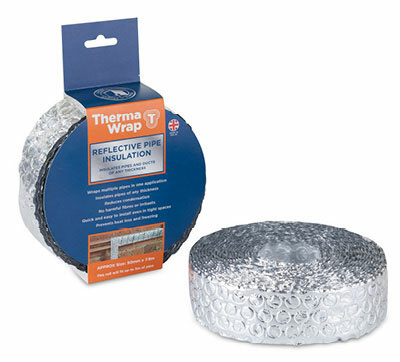 ThermaWrap Multi-purpose Insulation works by reflecting radiant heat back into the living space retaining warmth, saving money and providing a warmer environment. Keeps homes warm in winter and cool in summer. 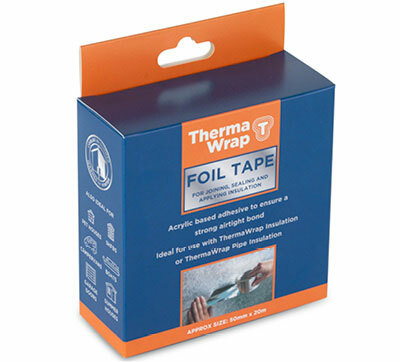 Can be used for almost any DIY application including walls, floors, lofts, greenhouses, motor homes, dog kennels and rabbit hutches. A simple, cost-effective method of conserving heat in your home creating a warmer environment and reducing heating bills. 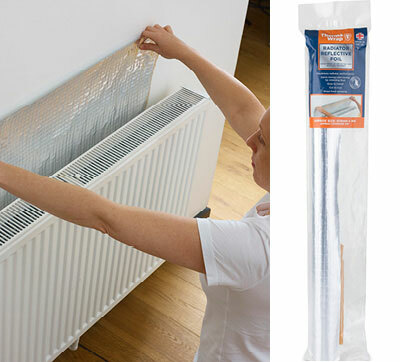 Easy to install- ThermaWrap Radiator Foil easily cuts to size to fit discreetly behind your radiators. A simple, cost-effective method of conserving heat in your home creating a warmer environment and reducing heating bills. 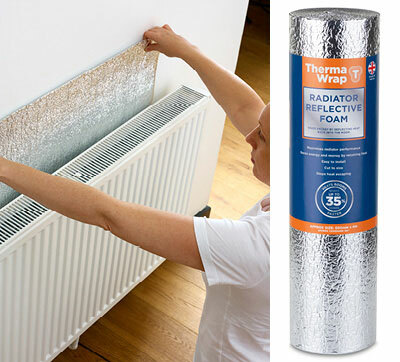 ThermaWrap Radiator Foam easily cuts to size to fit discreetly behind your radiators. 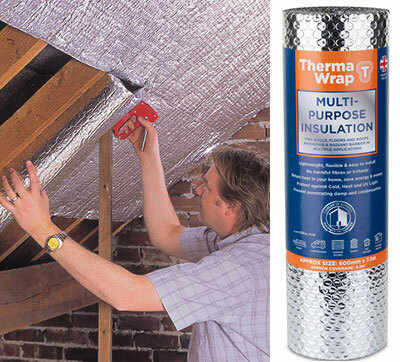 Joins, seals and securely fixes insulation sheets to create air-tight cavities and eliminate cold spots and forms an effective radiant barrier when used with ThermaWrap reflective insulation.